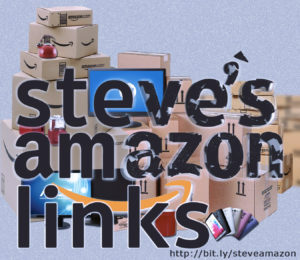 Why shop via Steve’s Amazon links? Why Not! It pays Steve a buck or so, typically every 3 or 4 months Steve earns a buck or two via Amazon sales. So it’s not going to make him rich, and you get the same savings regardless whether you shop directly or via his link. A few cents or a buck here and there is nice. And it’s exciting to get a check every few months too. Thanks for shopping via Steve’s Amazon links! And then went on to give a bit more of a description, which means I capture client requirements, pain points and wish lists, add a business value and convert them into user stories with acceptance criteria. I work with the client to prioritize these stories and developers write software that meets the criteria. 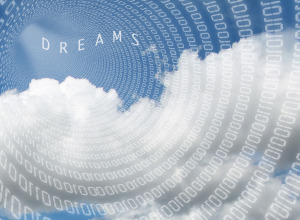 It’s called agile software development, in which requirements and solutions evolve through collaboration between self-organizing, cross-functional teams. It has been working really well on the last several projects.